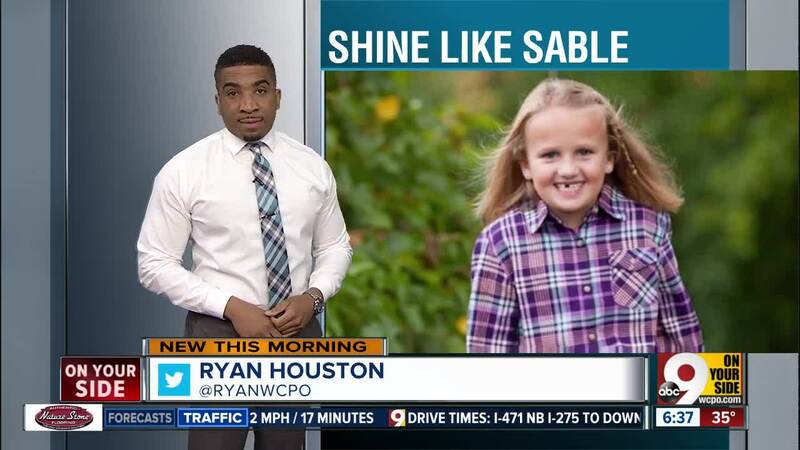 A Mason brewery is helping to raise funds for the Shine Like Sable Foundation — created in honor of Western Row Elementary School fourth-grader Sable Gibson who died of flu-related cardiac arrest in February. A donation event takes place Tuesday from 11 a.m. to 10 p.m. at Sonder Brewing at 8584 Duke Blvd. in Mason, according to an event Facebook page. This month, the brewery is selling the Sonder “Givin’ on a Prayer” tap — a Lore Pale Ale. On Tuesday, 20 percent of proceeds from Lore sales benefit the Shine Like Sable Foundation, and 10 percent of Lore sales will benefit the foundation for the remainder of April. The foundation will focus on paying it forward with kindness with initiatives such as weekend food packs and support for teachers, according to the Prayers for Sable Gibson Facebook page. The foundation was “formed to honor the memory of Sable Gibson who made it her mission to go above and beyond in order to help others,” according to one post. Later this month the foundation will host an official kickoff to Shine Like Sable at the Kendra Scott store at Liberty Center. That event is from 5 p.m. to 8 p.m. on April 25. Again, 20 percent of sales during the event will benefit the foundation. During the April 25 event, participants can make purchases from The Sable Collection which features signature pieces designed by Sable’s mom, Holly. The items feature Sable’s October birthstones, according to an event page. RSVP to the Shine Like Sable kickoff event by clicking here.